Lancaster, Philadelphia and Pittsburgh all have many hotels, motels and hostels suiting all budgets. 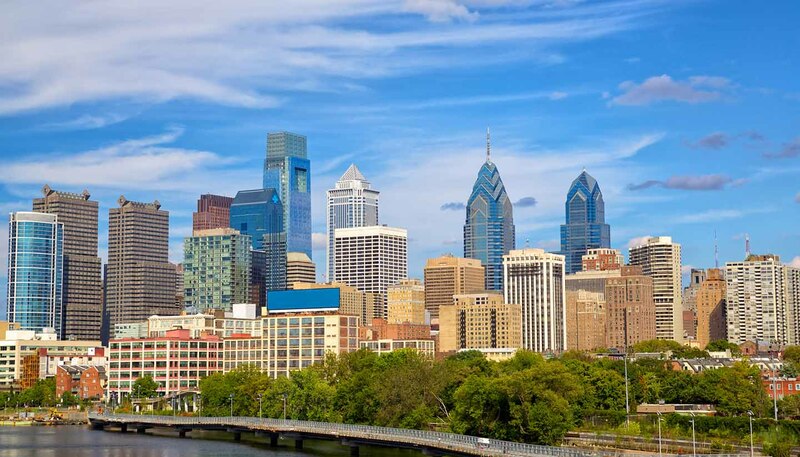 Philadelphia in particular offers high-end and international chain hotels, including Sofitel, Hilton, and Ritz-Carlton. Camping is typically the preferred option for people who love being surrounded by nature. Lake Wanoka Resort and Family Campground in Honesdale, Hersheypark Camping Resort in Hummelstown and Gettysburg Campground in Gettysburg are some of the best places to camp in Pennsylvania. Not only do they offer an escape from the hustle and bustle of city life, but they also allow you to remain connected with the world with free Wi-Fi - just in a more relaxing environment.